Admission Policy: Children of 8 years or over can be admitted unaccompanied. 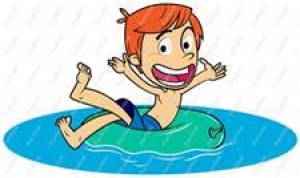 For children under 8 a responsible adult of at least 16 years of age must accompany a maximum of 2 children under 8 in the water (person must be in the water with child/children). Under 4's must be supervised on a 1 to 1 basis in the water.